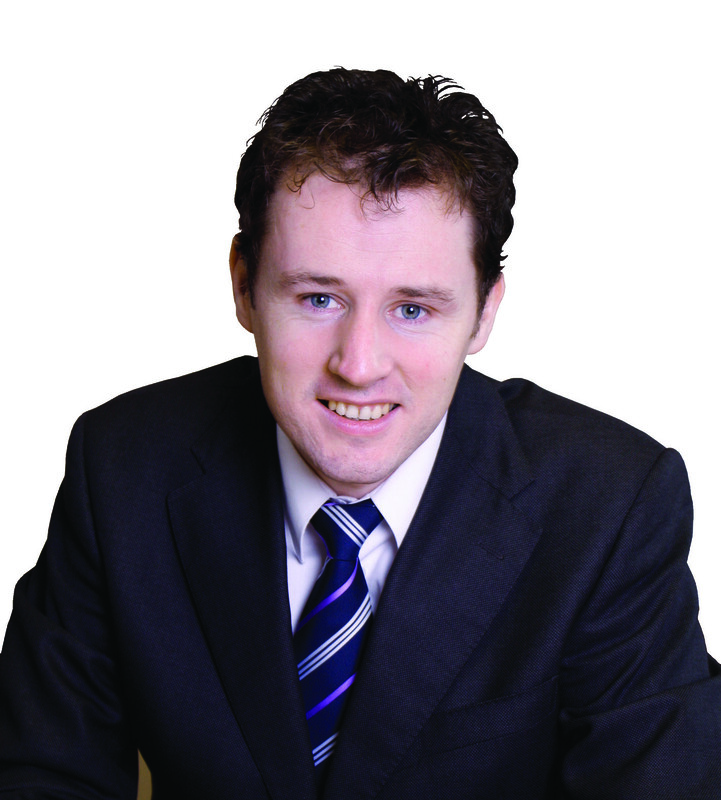 Fianna Fáil Spokesperson on Children Charlie McConalogue has expressed serious concern about major gaps in the social work system nationally, with 71 social workers due to retire by the end of this month. This is in addition to the Government’s failure to honour its commitment to deliver 60 extra social workers last year, as recommended by the Ryan report. “Instead of filling the gaps in our social care system as recommended by the Ryan Report, the Government is now allowing even more gaps to appear,” said Donegal North East Deputy McConalogue. “The Government committed to recruiting 60 social workers during 2011 but the Minister for Children Frances Fitzgerald has confirmed that only 10 of these posts were in place by the end of 2011. The HSE has now released figures to show that a further 71 social workers of varying grades will retire by the end of this month. This will leave an enormous gap in a system which is already struggling to cope with the demand for its services. “The report from the Commission to Inquire into Child Abuse, otherwise known as the Ryan Report, recommended that extra 200 social workers be appointed in 2010 and a further 60 in 2011. The previous Government delivered on the 2010 requirement, but this Government has filled only 10 of the 60 posts required last year. He said he was calling on the Minister for Children Frances Fitzgerald to outline her contingency plans for the social work service following the retirement of a further 71 key workers.